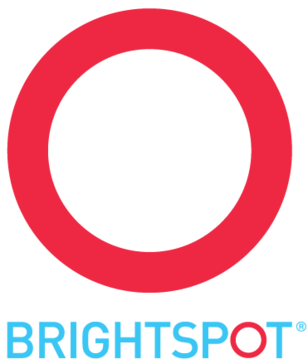 Brightspot is an enterprise user experience platform.
" Gets the job done"
It's relatively easy to use once you get the hang of it. Certain strange quirks can get in the way. I'm not able to right click and paste in some sections (crtl-V works) but I am in other sections. Additionally, sometimes I am unable to publish certain things, and Brightspot doesn't offer much insight as to why - you kind of have to figure it out yourself. Training folks who are less-than-"techy" may take a little bit of time, however, it is a relatively reliable program with few shortcomings. I find it's useful for us, because everyone on the team gets their own login. Creating Winning Customer Experiences on Any Device. Crownpeak DXM is the only cloud-first Digital Experience Management (DXM) platform with native Digital Quality Management (DQM). The result is easier, faster and more cost-efficient digital experiences for Marketing and IT teams and their customers. 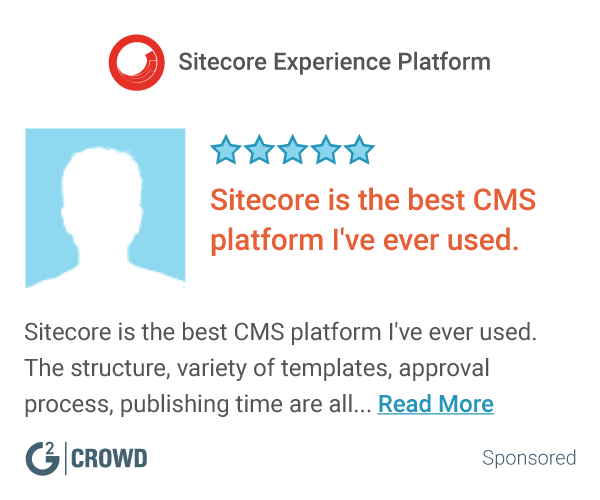 Open source portal, content, collaboration software. censhare Digital Experience Platform allows users to master complex information processes and shape value creating customer interactions. censhare applications connect information with people in real time. IBM Digital Experience Manager software is designed to empower to create, manage and deliver engaging omni-channel digital experiences to virtually all audiences. Quadient provides customer experience technology designed to enable organizations to create better experiences for their customers through timely, optimized, contextual, individualized, and accurate communications for different channels. * We monitor all Brightspot reviews to prevent fraudulent reviews and keep review quality high. We do not post reviews by company employees or direct competitors. Validated reviews require the user to submit a screenshot of the product containing their user ID, in order to verify a user is an actual user of the product. Hi there! Are you looking to implement a solution like Brightspot?